Dereham town, also known as East Dereham, is located in the centre of Norfolk and is right next to the A47, the main arterial road running from Kings Lynn to Great Yarmouth. By car, it is only 30 minutes from Norwich and only 45 minutes from the popular north Norfolk coast and resorts such as Wells Next the Sea. 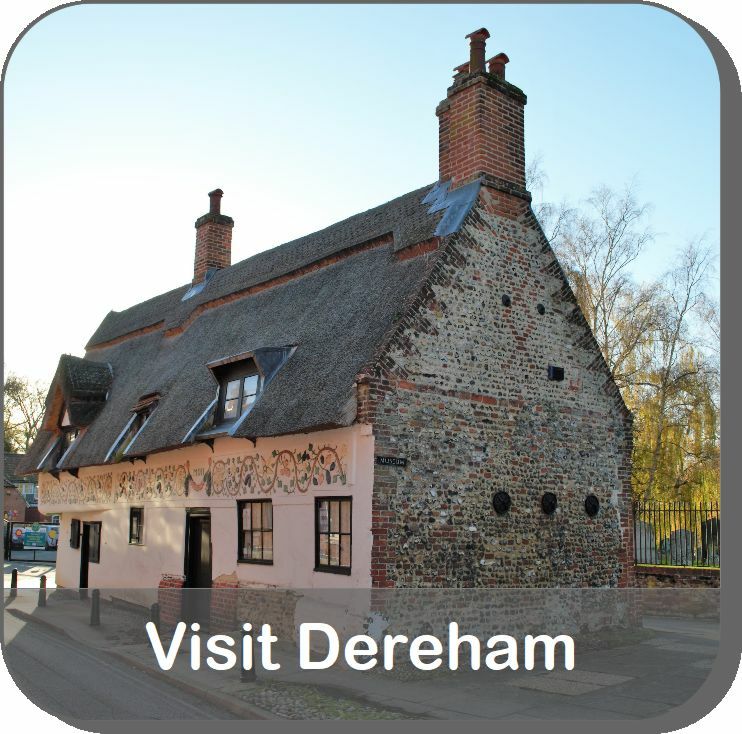 Dereham is a great shopping centre with a range of independent shops and cafes as well as the larger multiples. Its free car parks attract shoppers from the surrounding villages into the town centre. Markets are held on Tuesdays and Fridays in the Market Place. 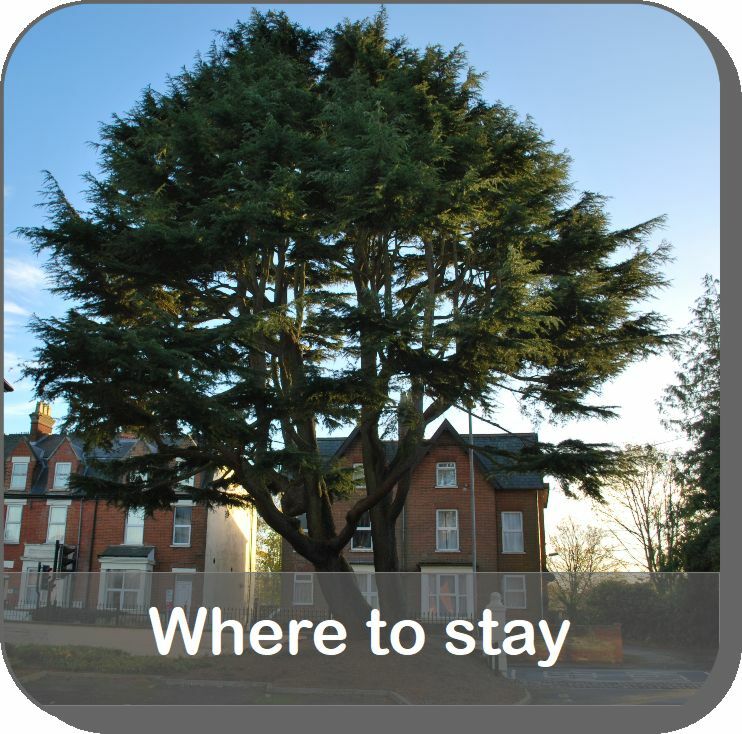 There are many reasons to stop off and stay a while in Dereham. 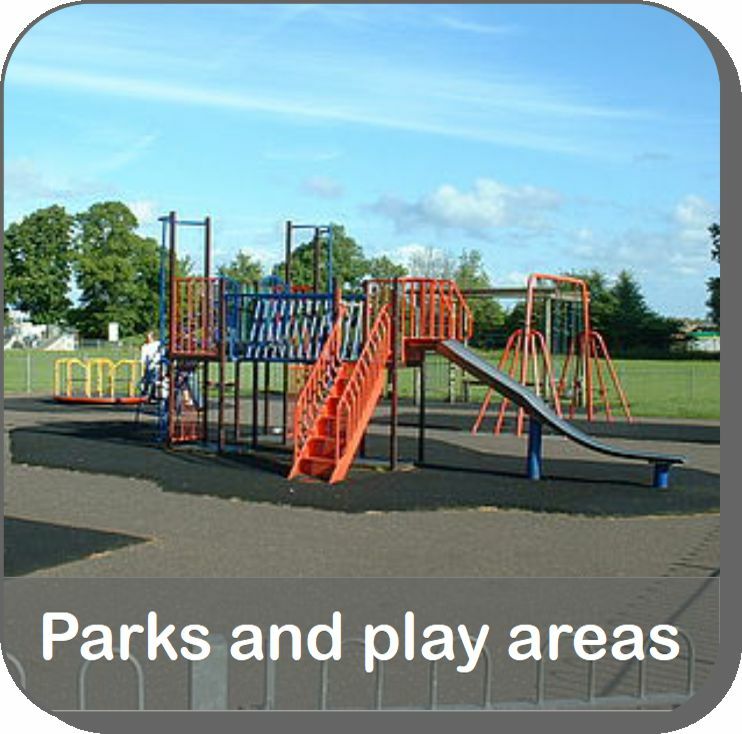 Its many local attractions are within walking distance of the town centre. Bishop Bonner’s Cottage Museum is a trove of local history and the story of St Withburga will appeal to all with a visit to Withburga’s Well. Rail and steam enthusiasts can admire the rolling stock and ride on vintage trains at the Dereham Station, operated by the Mid-Norfolk Railway Preservation Trust. And just a short walk away, Dereham Windmill features a holographic miller and cosy tea rooms. 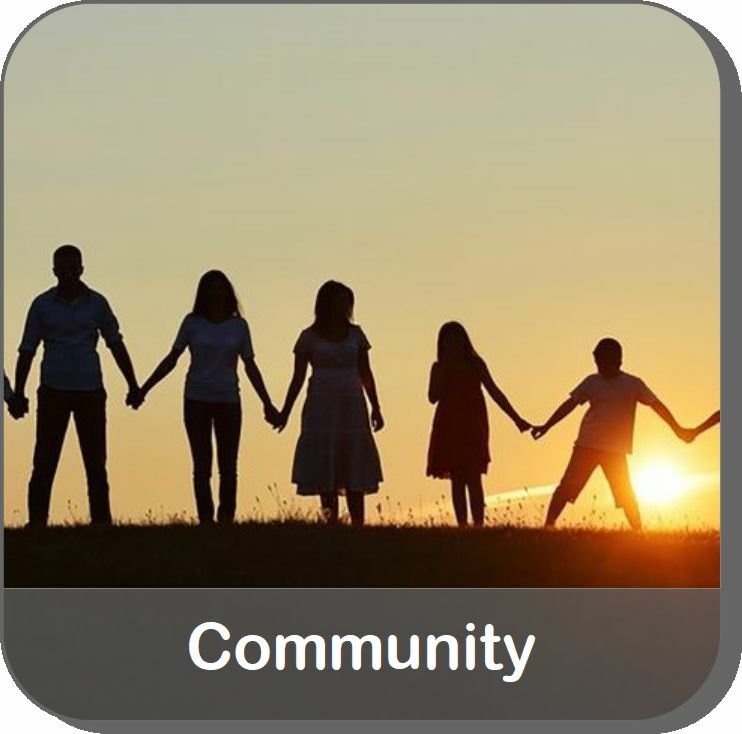 Look in the Events section to find out what’s going on. 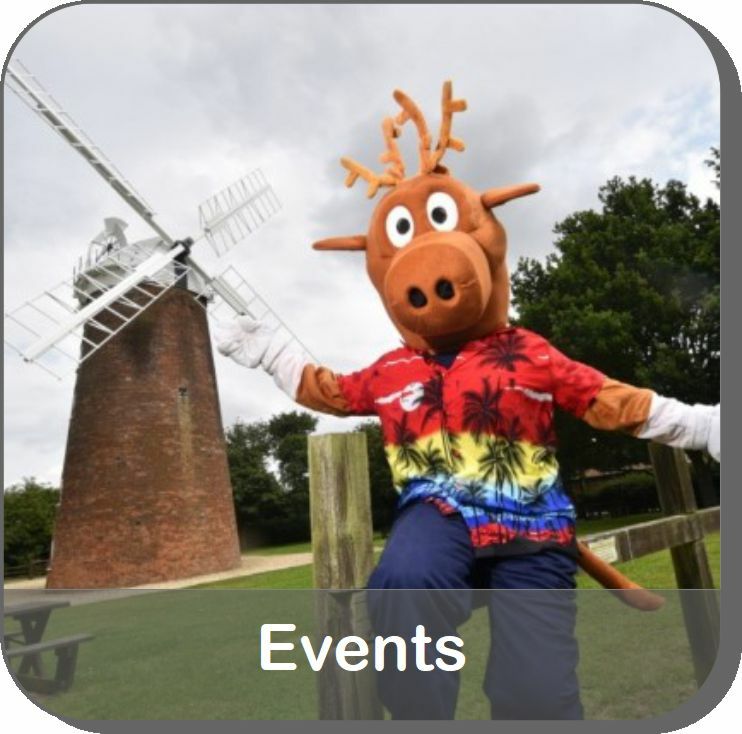 Dereham Memorial Hall has a very varied programme of shows and events all year round.